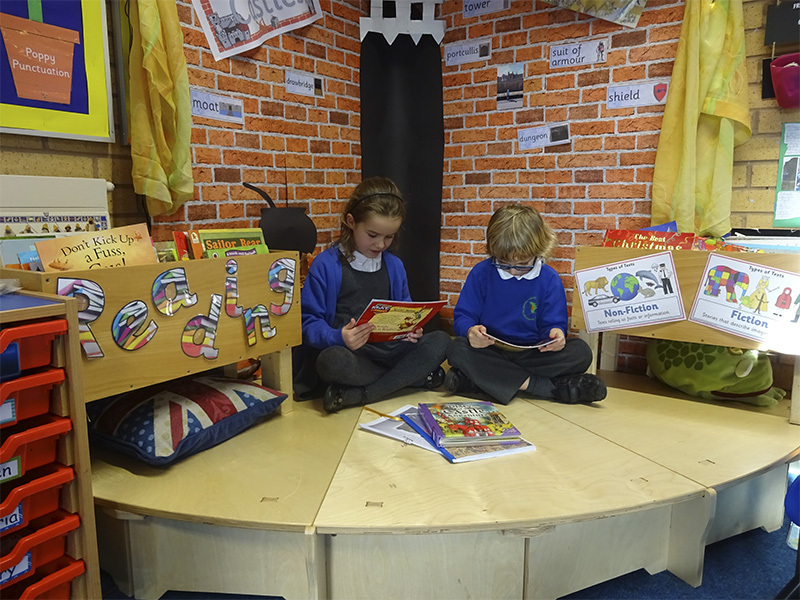 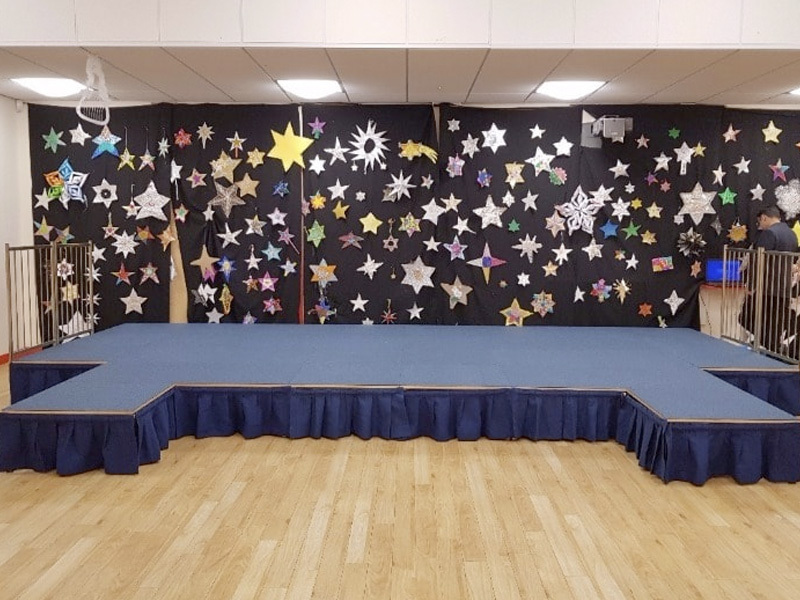 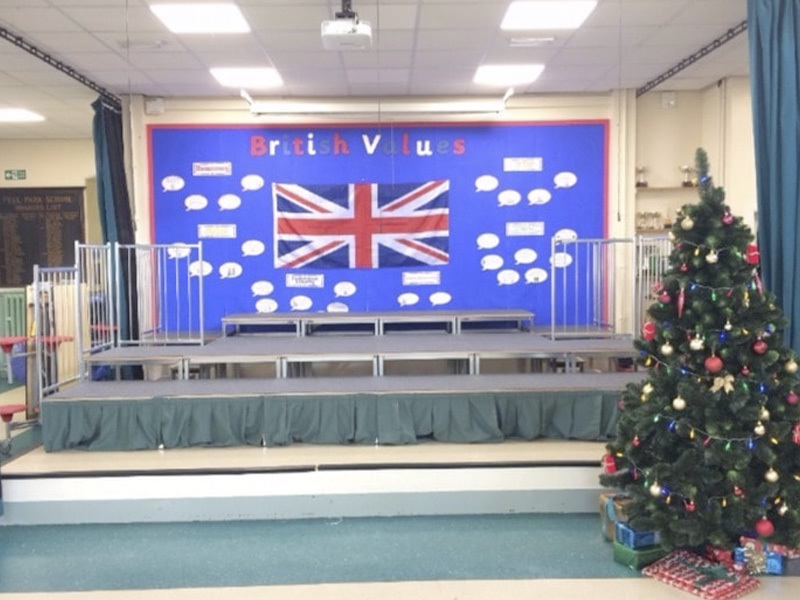 UniStage Show and Tell Classroom Stages are a NEW and EXCITING modular stage designed especially for the Early Years/Primary School classrooms. 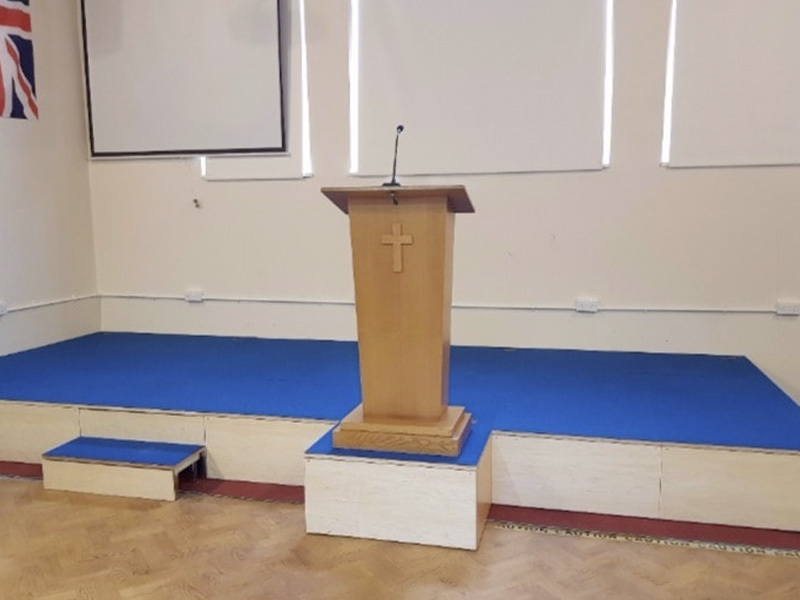 In its simplest form, it consists of just four frames and four stage tops. 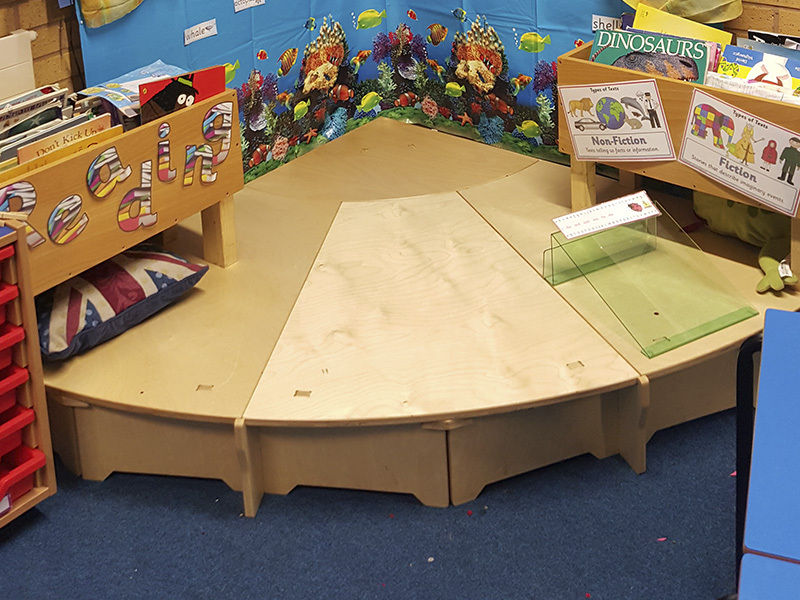 It fits into an angle of 90 degrees and the sides measure a distance of 1.5 metres each. 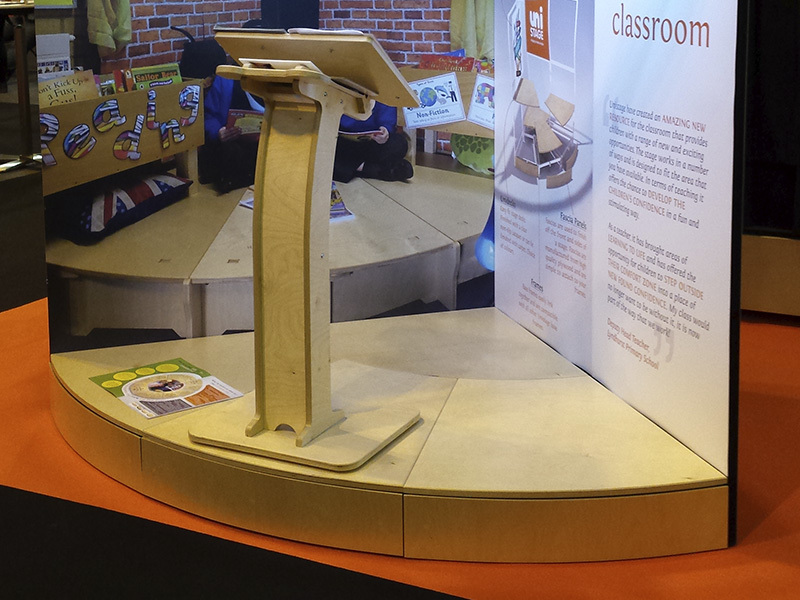 The smooth curved front of the stage gives an EASY welcoming onto the platform giving NO TRIP HAZARDS. 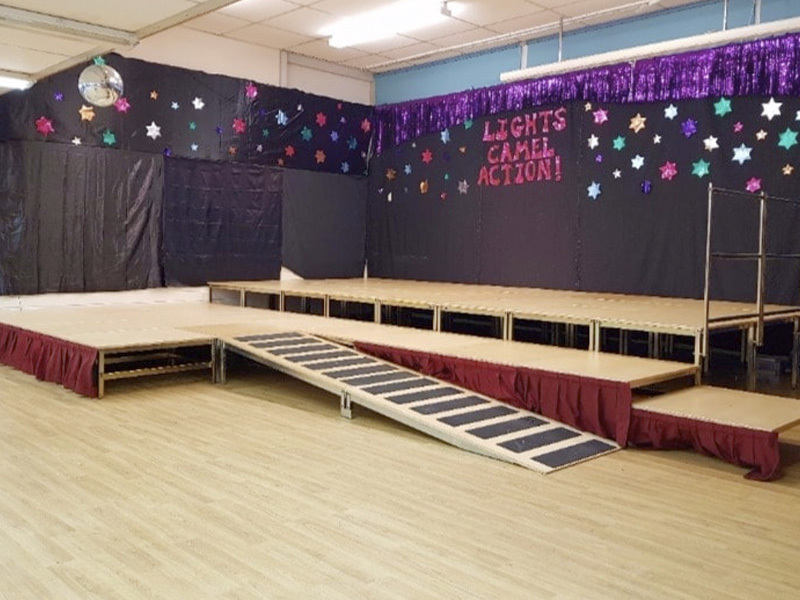 Classroom stages are available to purchase in 90 degree segments.